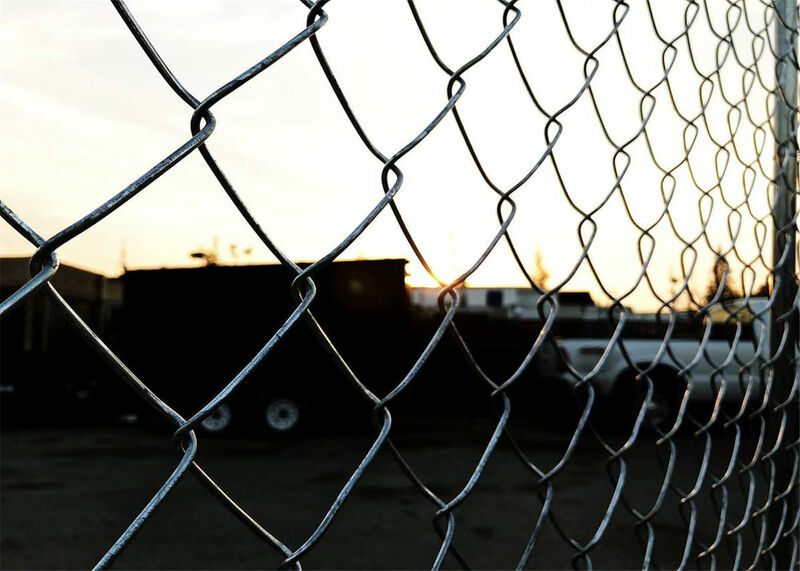 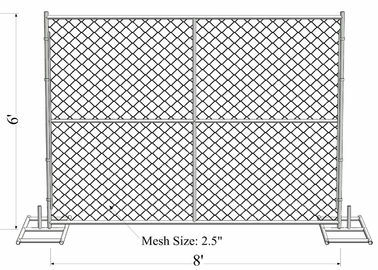 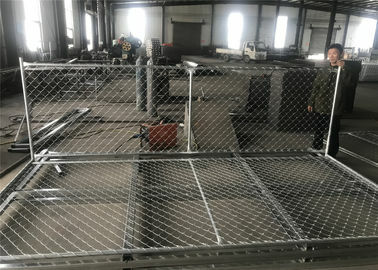 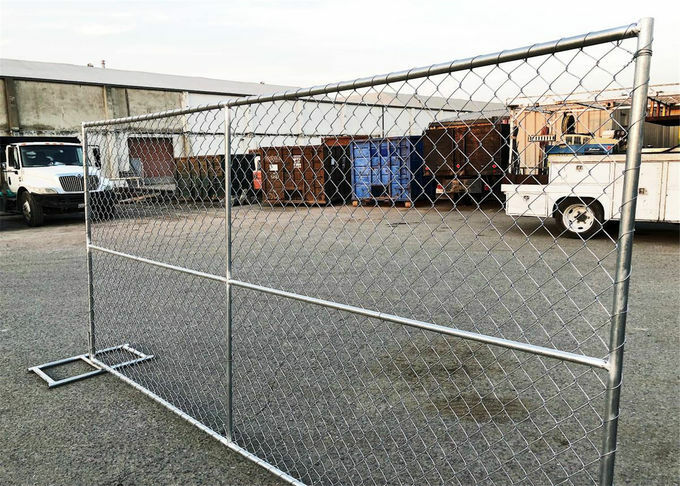 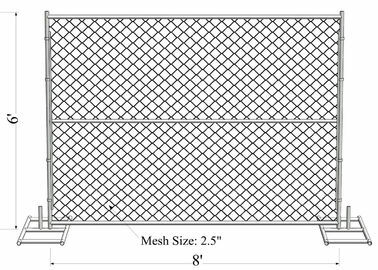 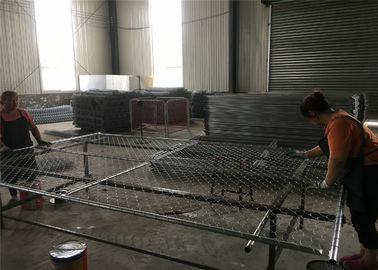 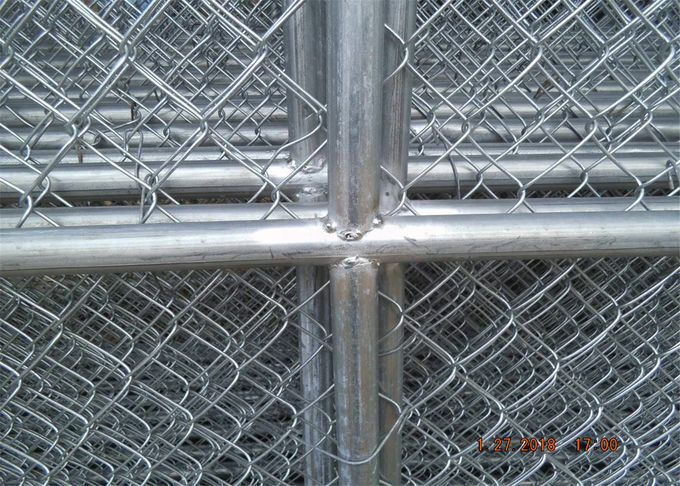 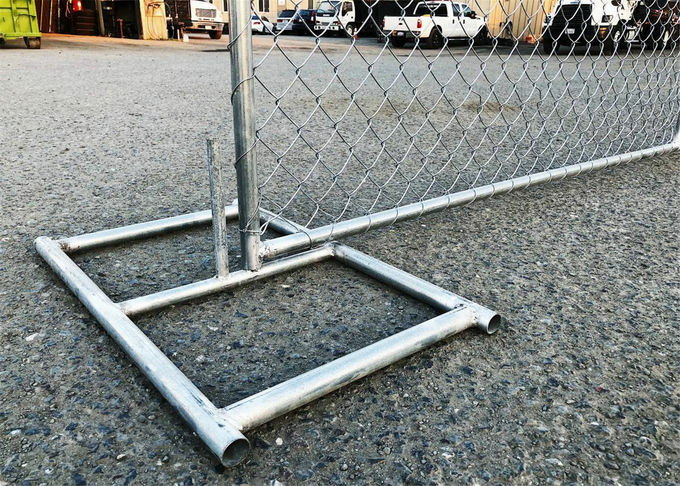 We can supply chain link temporary fence anywhere in Alberta, Northern BC, and Saskatchewan ,Canada Market . 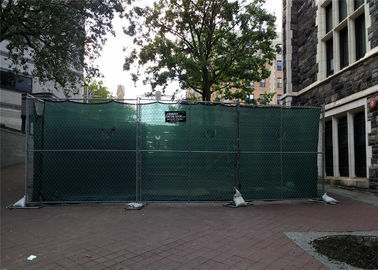 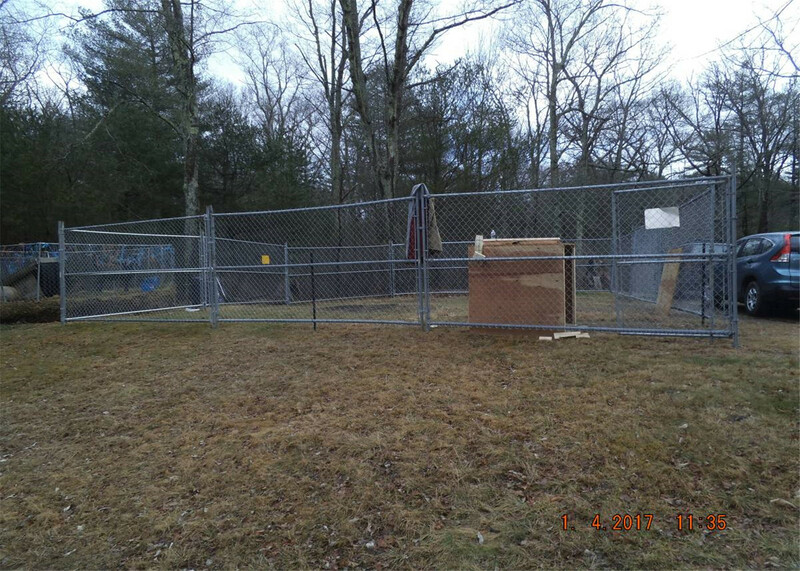 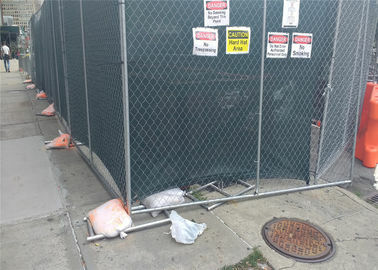 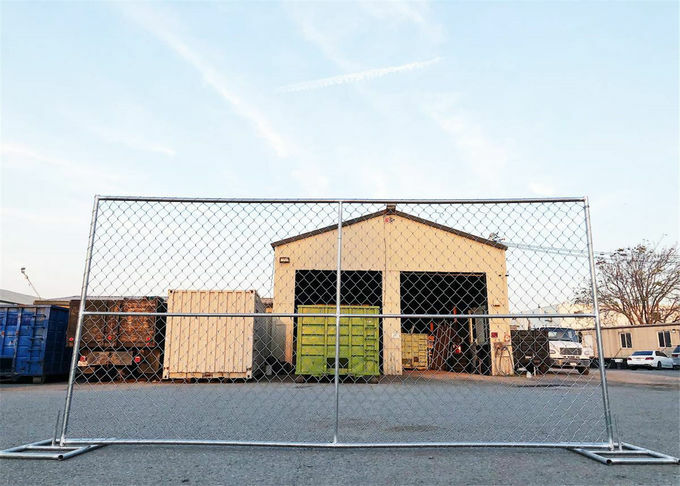 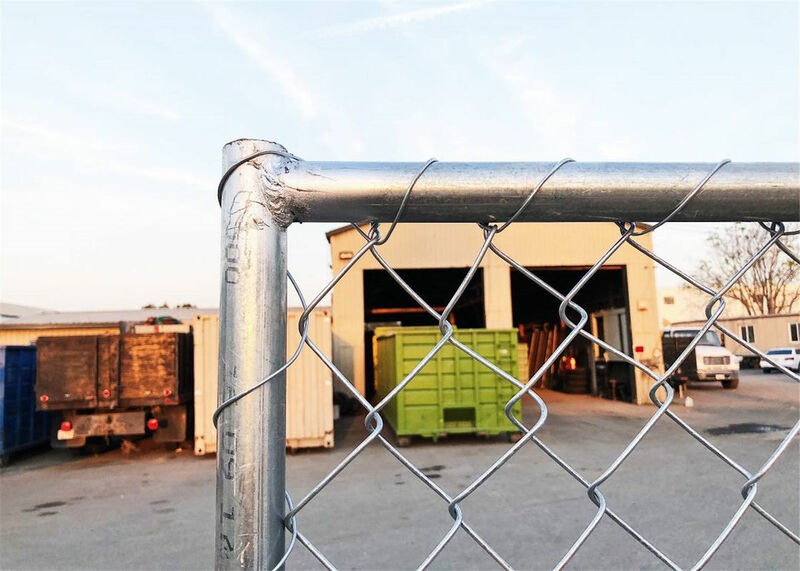 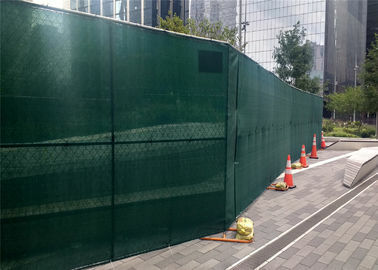 We specialize in temporary fence for construction, special events, seasonal enclosures, and emergencies. 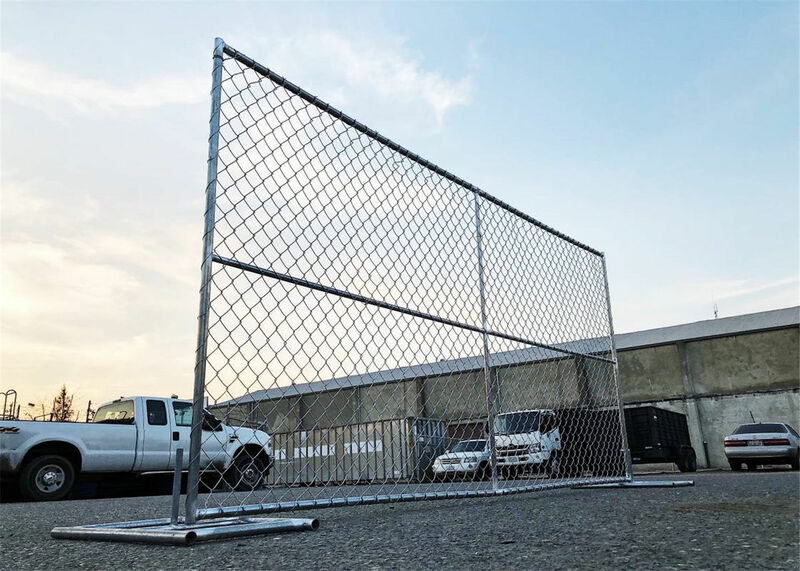 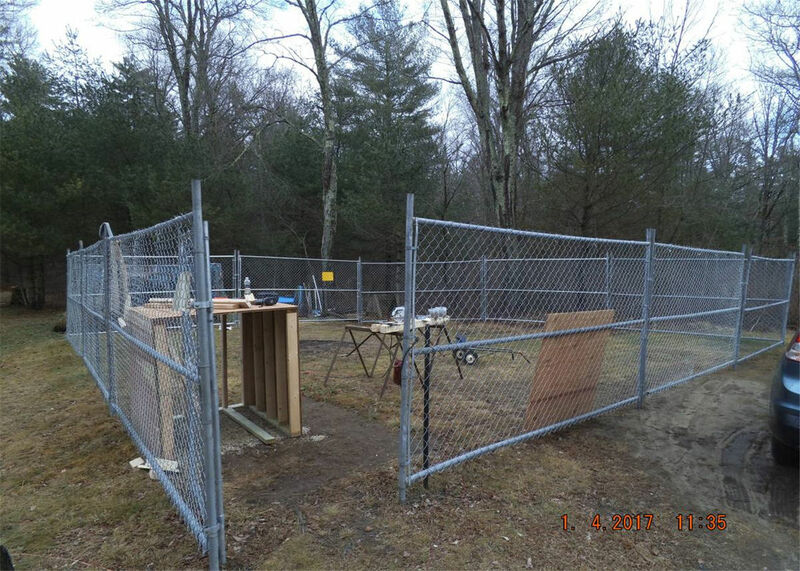 Our stable, freestanding fence will provide safety and security for any project. 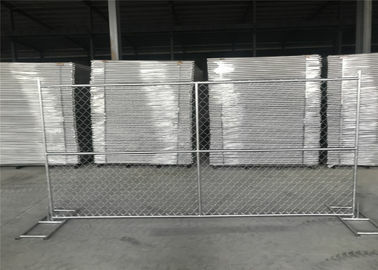 We can ship our fence anywhere in Canada ,America ,Europe Market. 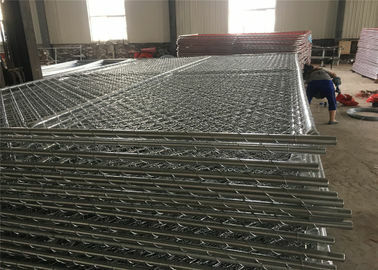 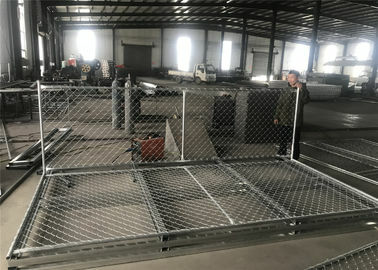 Construction site fences, Industrial areas, Large or small projects, Home builds and or renovations, Chicken coups, Dog runs, Indoor and outdoor events, Unfenced areas or lots, Community events and concerts, Emergencies, Security, Special projects, Chain link substitute, Pool surround, Temporary fencing, Safety barriers, Gate, Enclosures, Barricades, Portable blockade, Garden or nursery centers, Nurseries and greenhouses, Outside plant and flower shops, Farmers markets, Outdoor florists, Greenery centers, Landscaping companies.